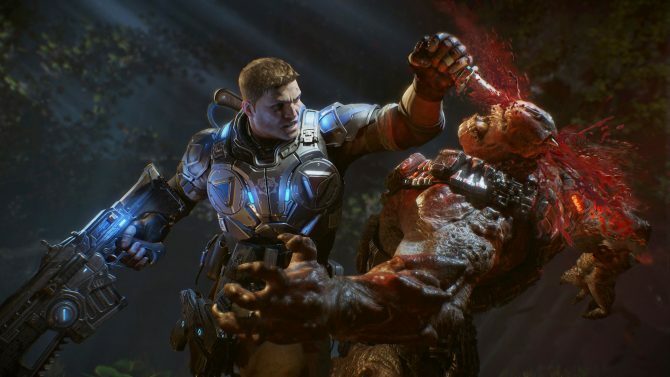 Xbox Boss Phil Spencer Teases E3 Show; Gears of War 4 Showing "New Content"
E3 is coming, and with it the various press conference aimed to sweep us off our feet. Apparently yesterday Microsoft had a full internal preview of their show, as mentioned by Xbox Division Head Phil Spencer. Spencer mentioned that there’s still work to be done but the show is coming together. 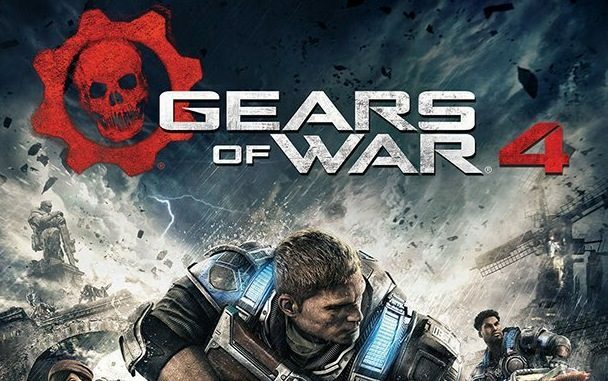 On top of that, The Coalition Studio Head Rod Fergussin also teased “new content” for Gears of War 4, that appears to be part of the briefing. 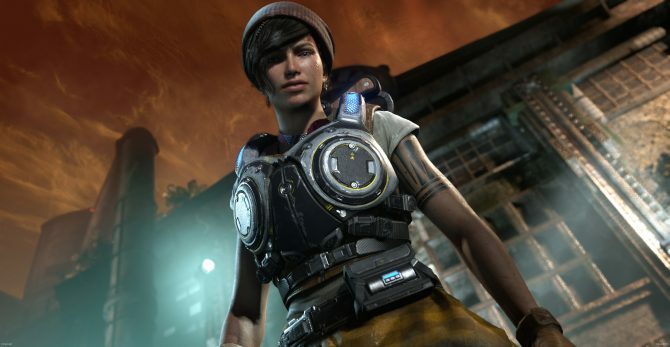 It’ll definitely be interesting to see what Microsoft will bring to the table at E3. Personally, I’m hoping to see more Scalebound, among other things.